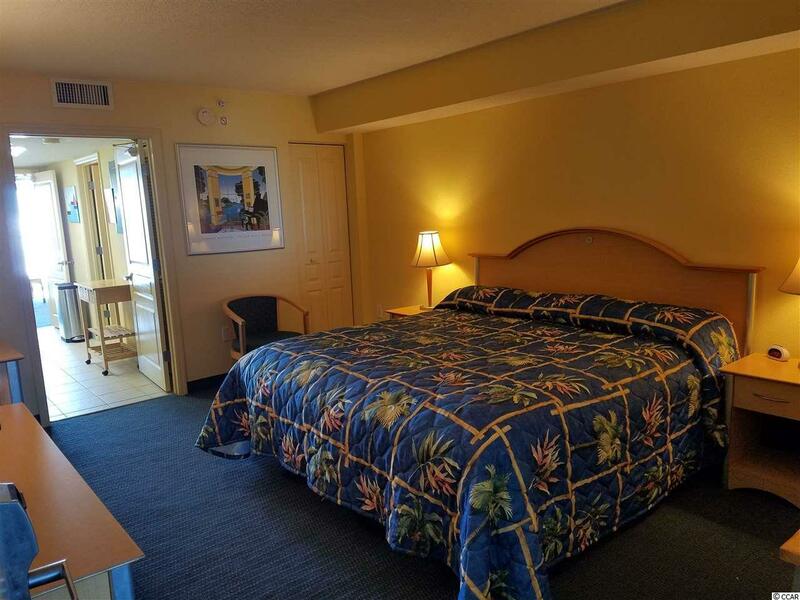 This unit is located in the immaculate Bay Watch Resort. 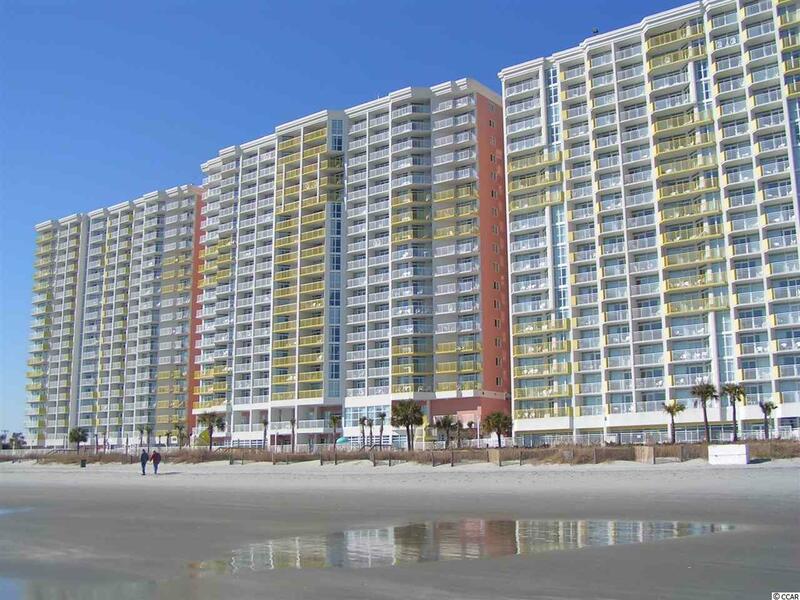 This is a 1 bed 1 bath condo with gorgeous oceanfront views of the South Carolina Coastline from a private balcony! 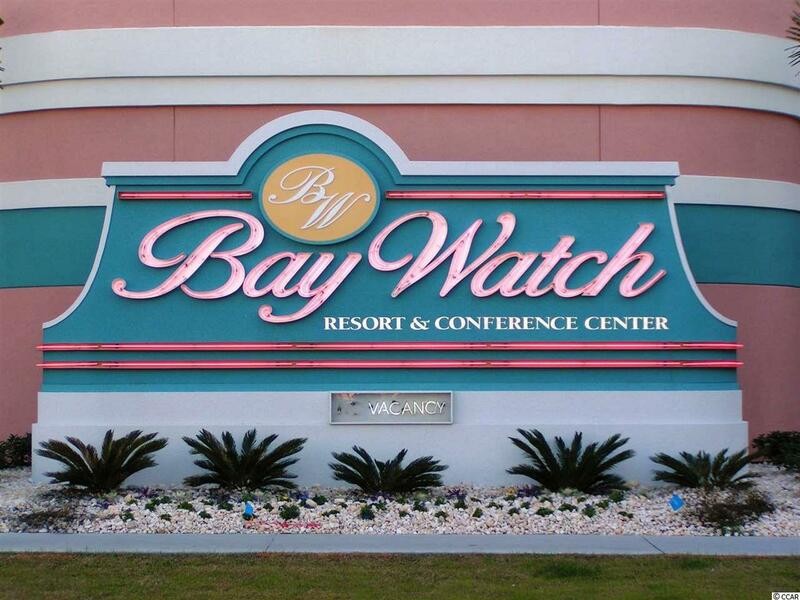 Bay Watch Resort offers some of the best amenities in the Grand Strand including indoor and outdoor pools, Jacuzzi, lazy rivers, restaurants, and beautiful meeting areas with an outstanding pool side bar. 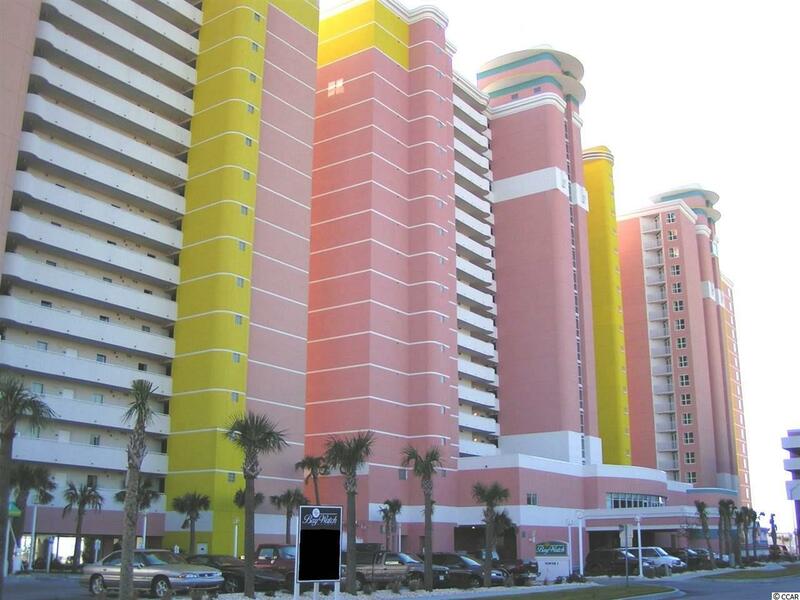 This unit has tremendous rental potential and is a travelers dream! Square footage is approximate and not guaranteed. Buyer is responsible for verification.